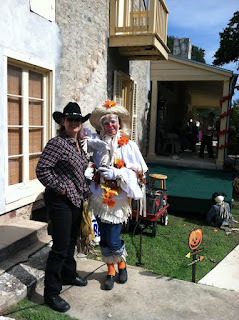 Went to the 2012 Harvest Moon Celebration in Boerne today and had a blast! 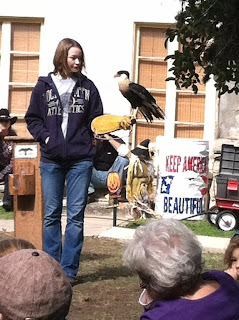 There was a little something for everyone there. Birds of Prey, Cute Scarecrows, Pirates, and even Belly Dancers.